Daily Debate: What Moments from the Zelda Series Inspire You the Most? Inspiration is one of the most powerful forces in the universe. Our inspirations can motivate us to do amazing things. These inspiring things could be people, world events, books, and even video games. In a game series often centered around the triumph of good over evil, hope over fear, friendship over division, there are countless moments from The Legend of Zelda series that could inspire fans. An inspiration could be two people who choose to stay together at the end of the world, or a heroine who faces evil alone. For every fan, there are often many moments we can point to that deeply affected and possibly inspired us. 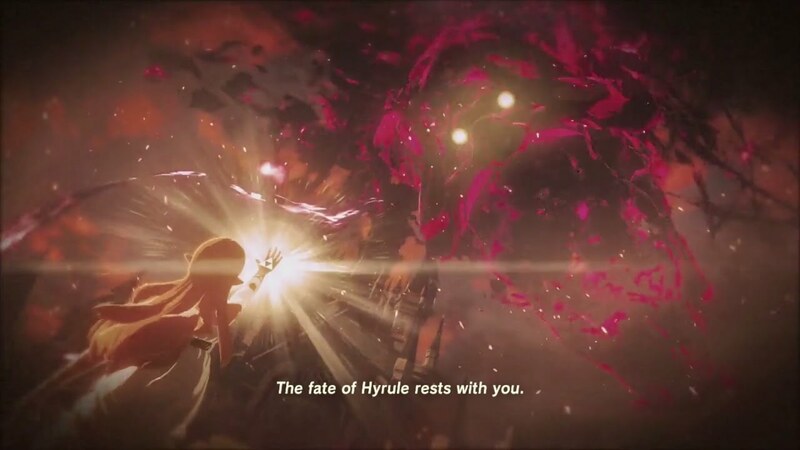 The desire of a older person sacrificing the past to create a future for the next generation is one of the moments I remember when people ask me why The Legend of Zelda is special. Which moments from The Legend of Zelda series inspires you the most? Please share those moments with us in the comments!